Pre Wedding Shoot locations in Pune: What’s the cost? Pre wedding shoot and Pre wedding video demand has doubled in the last 2 years and now in 2019, every couple just doesn’t want a pre wedding shoot but the demand is of a “unique pre wedding shoot”. 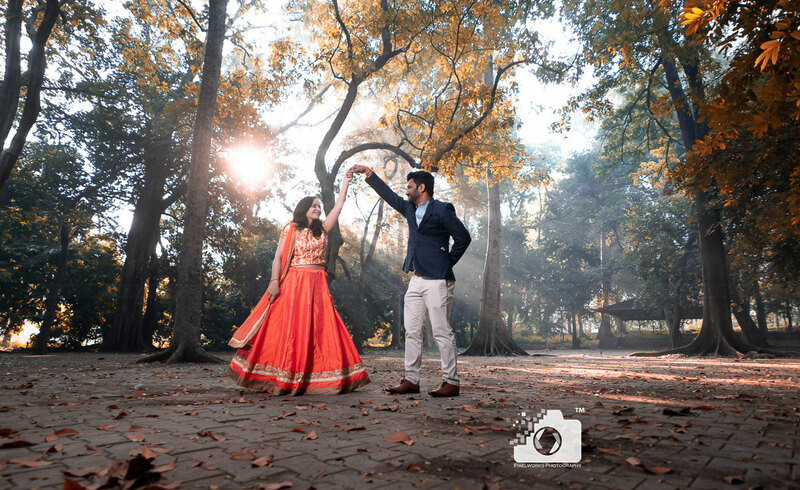 For all the couples who are looking for a unique location and pre wedding shoot with a difference, Pixelworks brings you an exclusive update on the pre wedding shoot locations in Pune (and around) along with the cost involved. Look for a location which gives you options to shoot near a water body, amazing architecture or greenery. It is possible that either reaching this location may cost you something (Travel, Boarding and lodging for couple and photography team) or the location will charge you to shoot at their premises. We have compiled a list of places where you can get the best pre wedding location in Pune, with the advantages of that place along with the tentative cost. 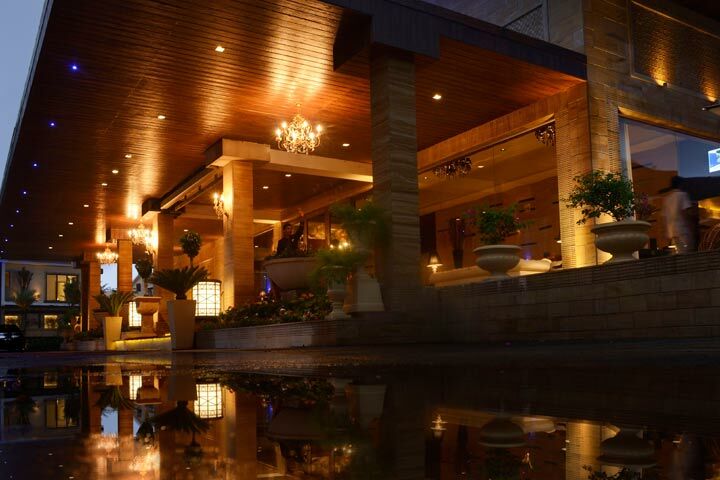 Le meridian Mahabaleshwar – Le meridien Mahabaleshwar Resort and Spa is known for its great architecture and location. A pre wedding shoot done here will make you feel what being royal is all about. 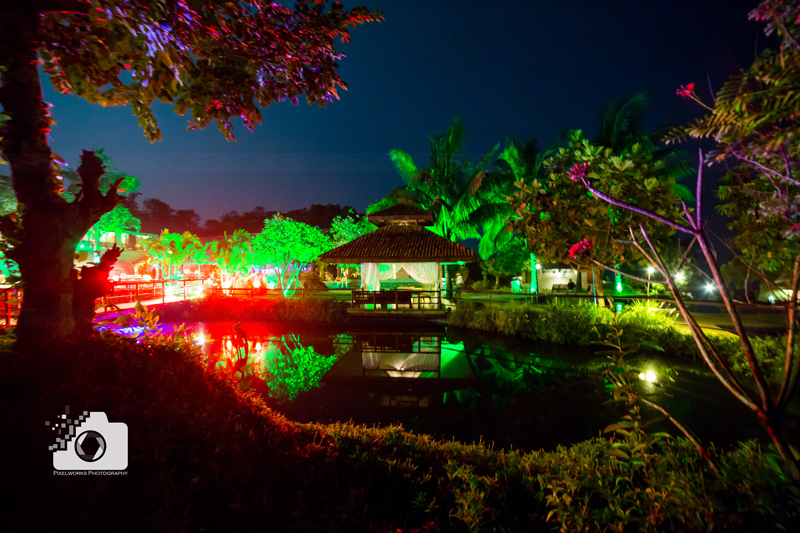 The location charges around Rs 30,000- 40,000/- for a day in the form of booking a suite. 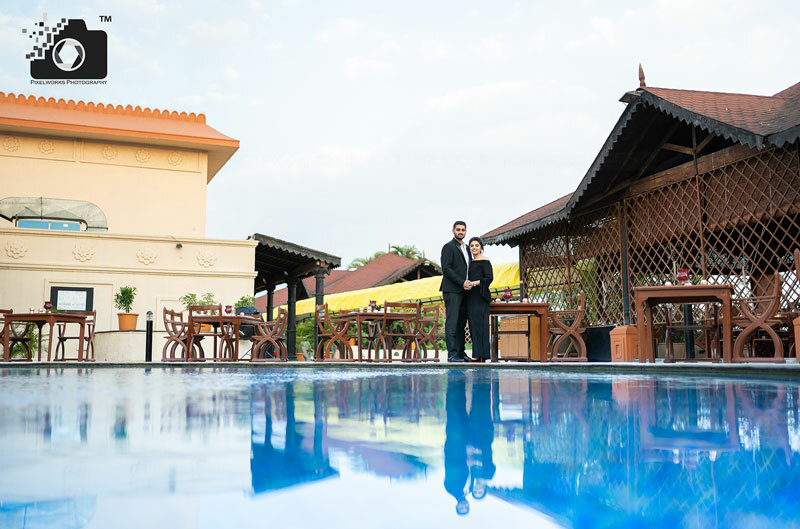 Check the Complete shoot at Le Meridien Mahabaleshwar by Pixelworks Photography. Della adventure – Good for adventure lovers, the location offers both outdoor shoot and indoor shoot possibilities but the location will not let you shoot everywhere. 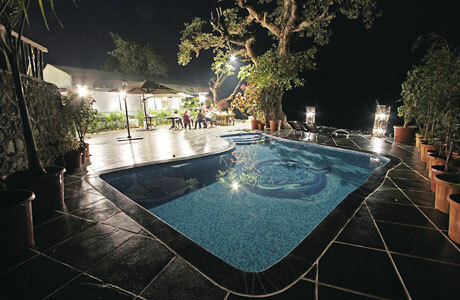 Della Adventure Resort charges between Rs 60,000 to Rs 80,000 for one day shoot. Bashos – Bashos at Mulshi is also one of the upcoming locations for the pre wedding shoot they charge somewhere around Rs 8,000- 10,000 for a day. 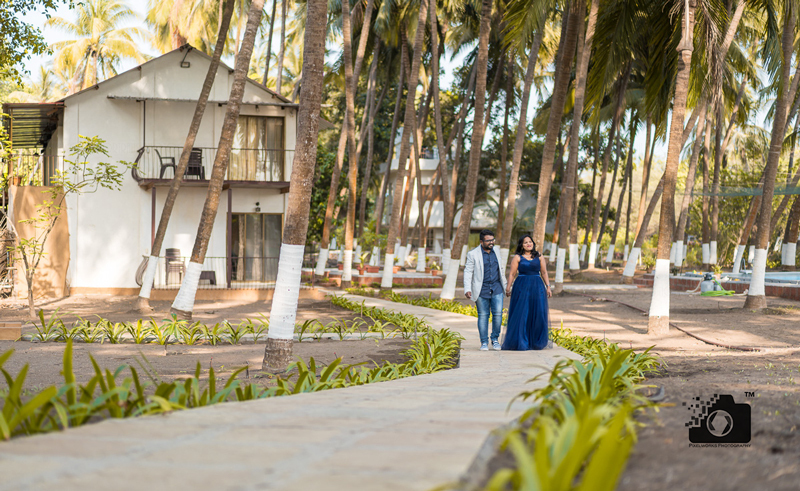 Malhar Machi – is a resort situated in Taluka Mulshi, against the Sahyadri Mountains, making it to be the most amazing Pre wedding shoot location. The charges for pre wedding shoot for a day is flat Rs 35,000 plus taxes. Room booking at Malhar Machi starts with somewhere around Rs 10,000. So if you are looking for a pre wedding shoot with a difference, Malhar Machi is the choice for you. Mulshi – Mulshi is the name of the dam on the Mula River in India, Pune. The place gives you an opportunity to capture beautiful lake, sunset and the night-pre-wedding shoot. The cost involvement for the location is Rs zero, but travelling from Pune city may take you around 1.5 hours. since it’s your pre wedding shoot, I am sure you are going to ignore the bad road patch at least for 10 km. Aga Khan Palace – Aga Khan Palace is the most popular among Pre wedding shoot locations. The only thing about the location is that you need to finish the shoot by 5:30 pm. 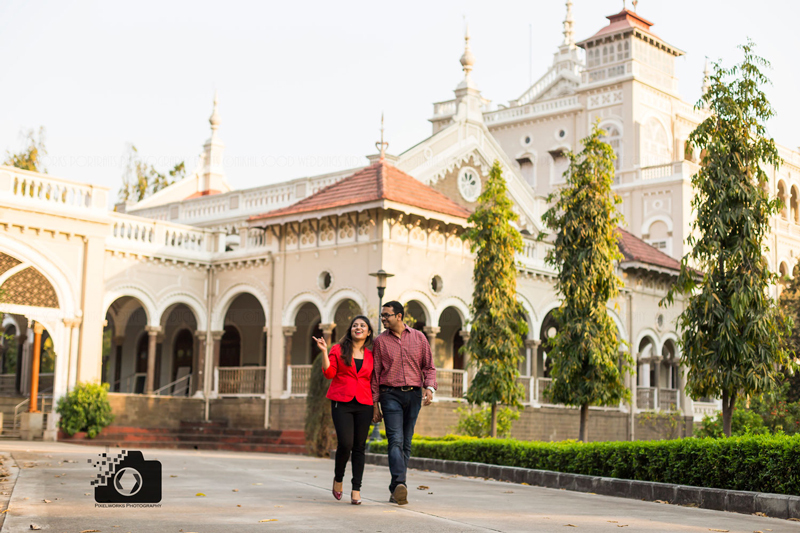 Check more pictures on How Aga Khan palace is utilized in a Pre wedding shoot. 7. Empress Garden – Empress Garden is the nice location for a Pre wedding shoot. The permission can be taken on the spot for Photography. The charges are around Rs 600 – Rs 700/-. You can have a look at the below video to get a feel of how the place. Tall and age old trees enhance the beauty of this place. 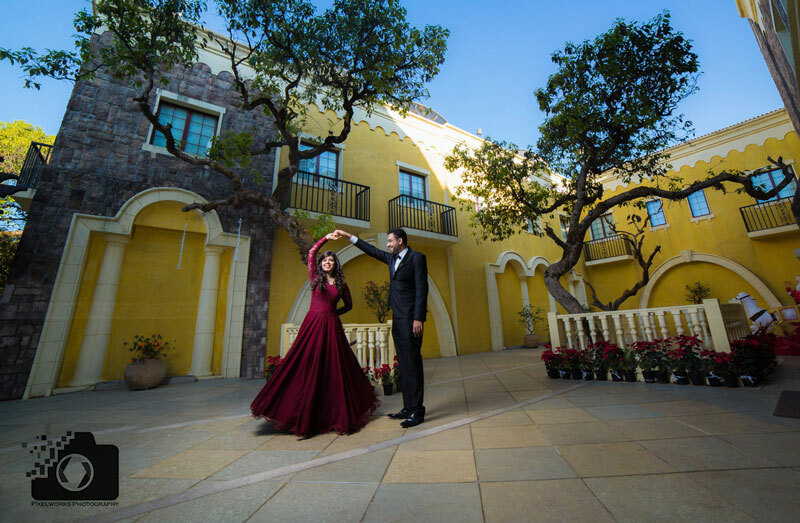 Read our blog on Empress garden pune pre wedding photoshoot and you can go and checkout all the pics created from this lovely place. 8. 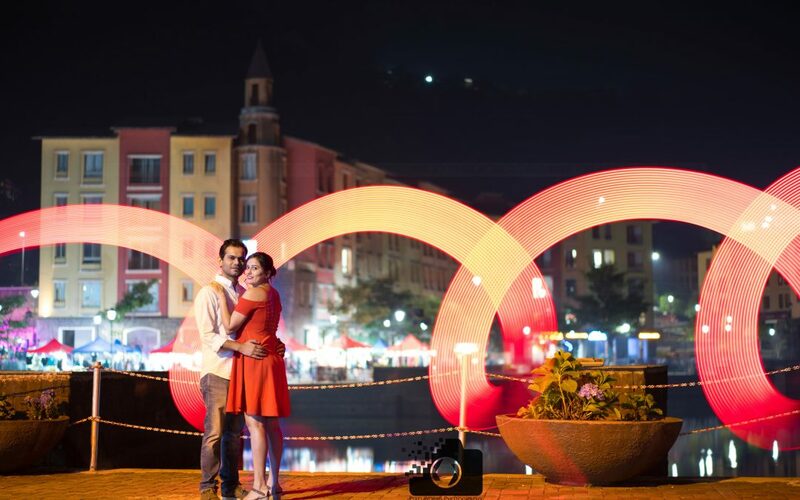 Lavasa – Private city with cosmopolitan architecture charges Rs 8,000 – 10,000 for a day’s pre wedding shoot, which is quite affordable. You are sure to receive comments like “is this India?” on your Facebook profile picture/Instagram/Whatsapp DP. Even though its a good 2 hours drive from Pune, we still consider Lavasa to be a part of pre wedding shoot locations in Pune. 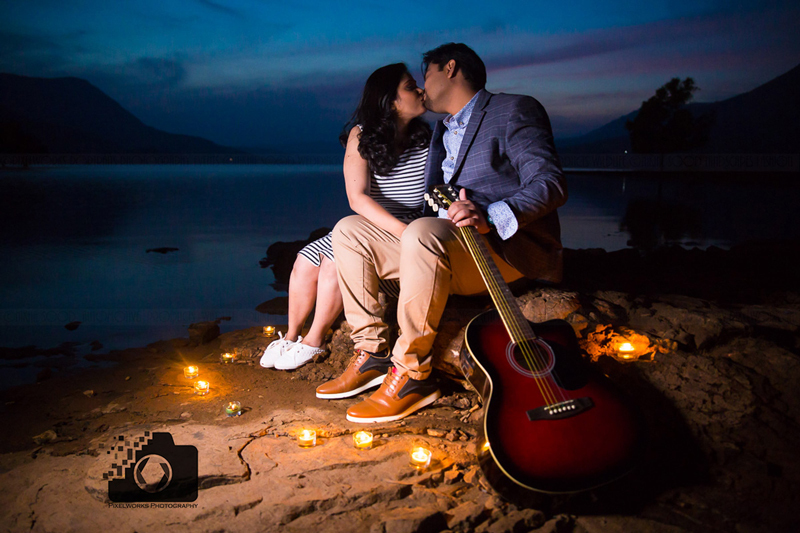 You can directly connect with Lavasa tourism on their site and ask for pre wedding photoshoot in lavasa cost or lavasa pre wedding shoot charges. Click the following to know more details about Lavasa Photoshoot. 10. 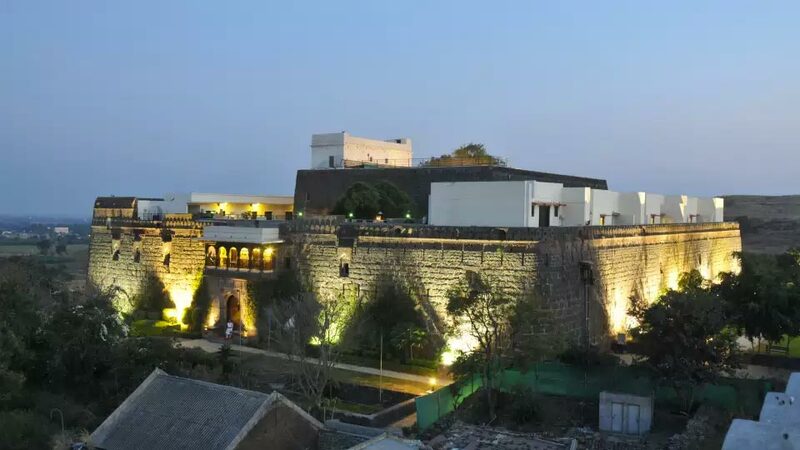 Jadhavgadh fort – This is the heritage hotel in India, Pune which is located at a distance of 22kms from Pune city and four hour’s drive from Mumbai. The fort gives you six phases to shoot your pre wedding and charges Rs 55,000 plus taxes for just six hours. If you book this Fort, make sure to make the most of those six hours keeping in mind dress change and makeup. 11. Hilton Shilim Estate Retreat and Spa – This property has now stopped entertaining pre wedding shoots in their premise as per our research. But you can call the property and talk to them about it. 12. J.W. 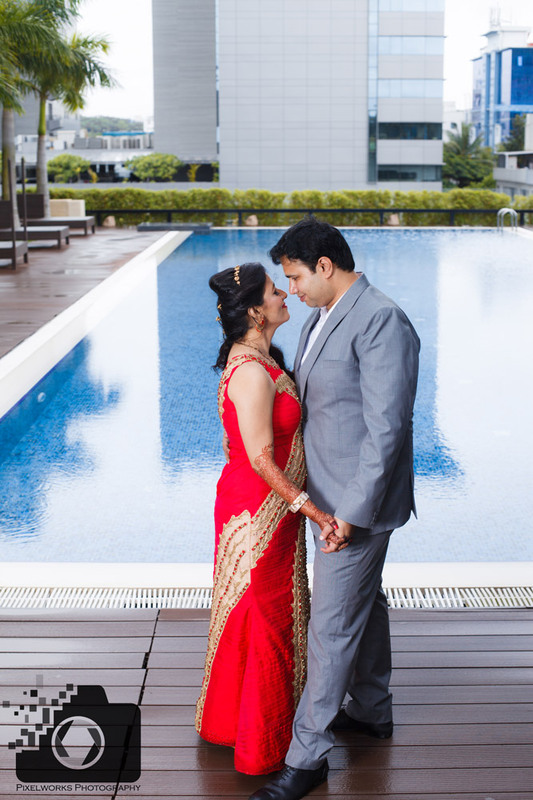 Marriot, Pune – The most popular luxury hotel, J W Marriot, Pune , allows Pre wedding shoot in their premises. I am sure you all are curious to know what J W Marriot charges for a Pre wedding shoot, then it is no less than Rs 1.5 lacks for an eight hour of pre wedding shoot. Check out some More pictures shot at J. W. Marriot of the same couple. 14. 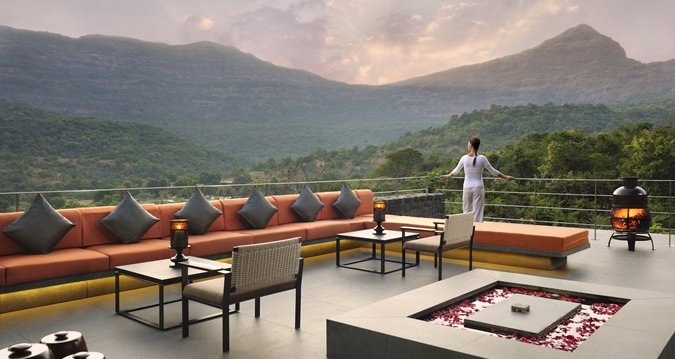 Amby valley – It is township in Pune district, 23 kms from Lonavala and 87 km from Pune city. The Pre wedding cost for a day comes around Rs 3,00,000 to Rs 5,00,000/- . Yes you read it correctly. It is 3 to 5 lacs. As of now due to financial troubles, Amby valley is not open for such shoots. 15. Cafes’/Coffee shops – Cafe’s are a nice place to shoot indoors. And there are plenty of cafe’s around the city which you can make use of. Most of the times you need to place order and they’ll let you shoot for free, of course as long as you don’t disturb others or their service. 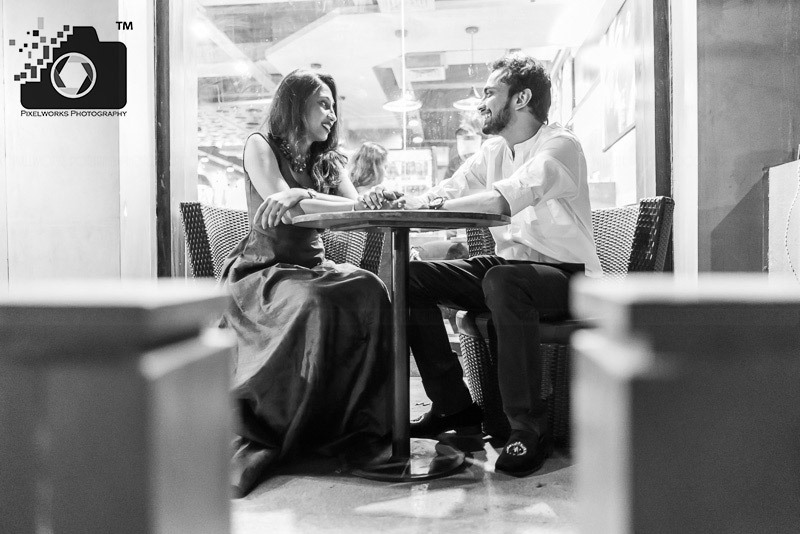 Cafes’ is always one of our favorite pre wedding shoot locations in Pune. 16. 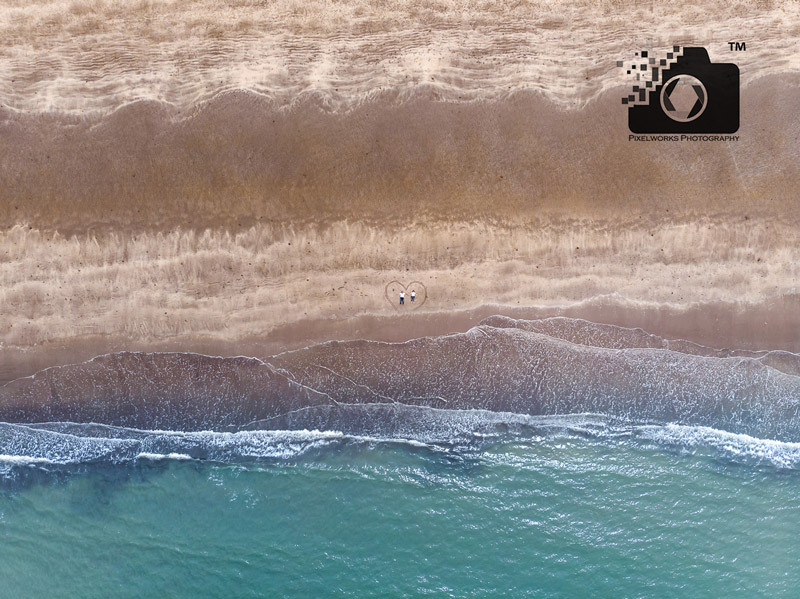 Beaches– Pune’s nearby beaches sounds like a great idea. 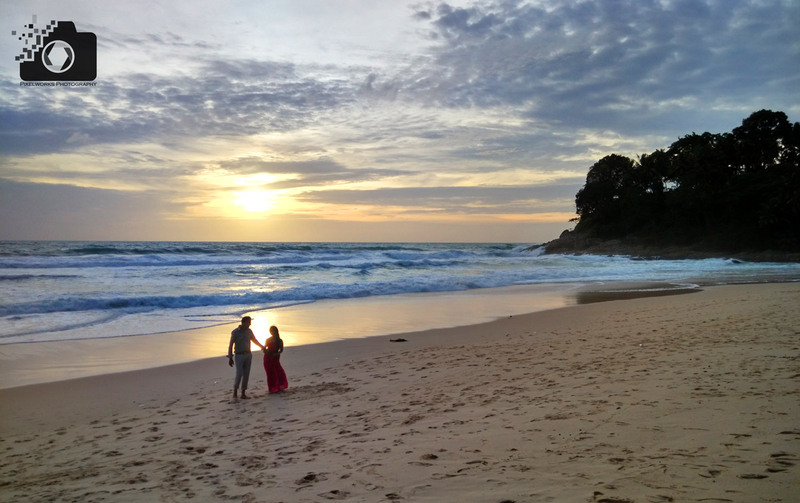 Beach location can give you around 80-100 good pre wedding pictures. It requires you to travel at least 4 to 5 hours one way. After that you book a resort or stay at any place and beach is all yours. Most of the resorts don’t charge for such shoots. Good resorts give you good options to shoot as well, specially at their cafe, swimming pool etc. 17. Sea/Beach Forts – Forts like Revdanda offer a different feel to the entire shoot, the stone walls offer great colors and texture. 18. Corinthians Resort Pune – The Corinthians Resort, located in the Southern part of Pune with 25 acres of beautiful lush green manicured gardens. This resort is known for luxurious relaxation in the midst of Tropically-inspired designs, grand architecture with wide shaded corridors and flower lined patios. Corinthians Resort charge Rs 30,000 plus taxes for 10 hours of Pre wedding shoot. 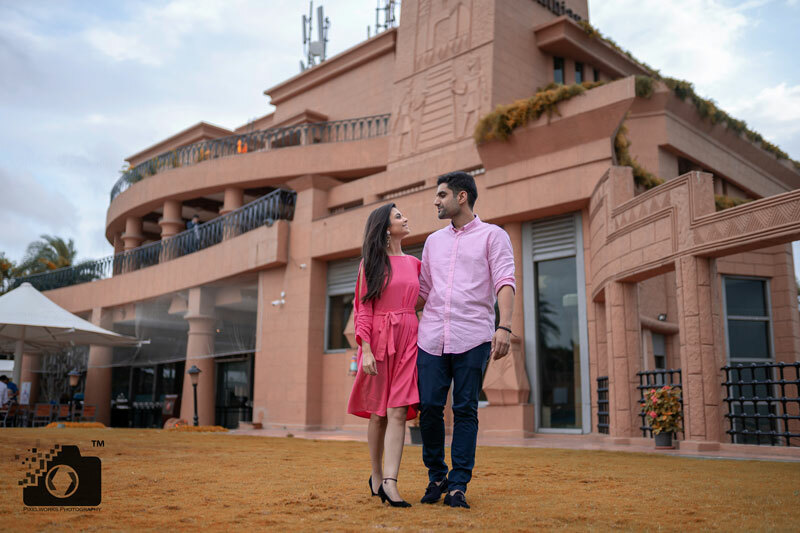 Check out Anisha and Vinay’s Pre wedding shoot to know how Corinthians Resort is an advantage to you when you book it for your pre wedding shoot. 19. Mountains – Yes, its far from Pune, and its not a “pre wedding shoot locations in Pune” but its worth considering. 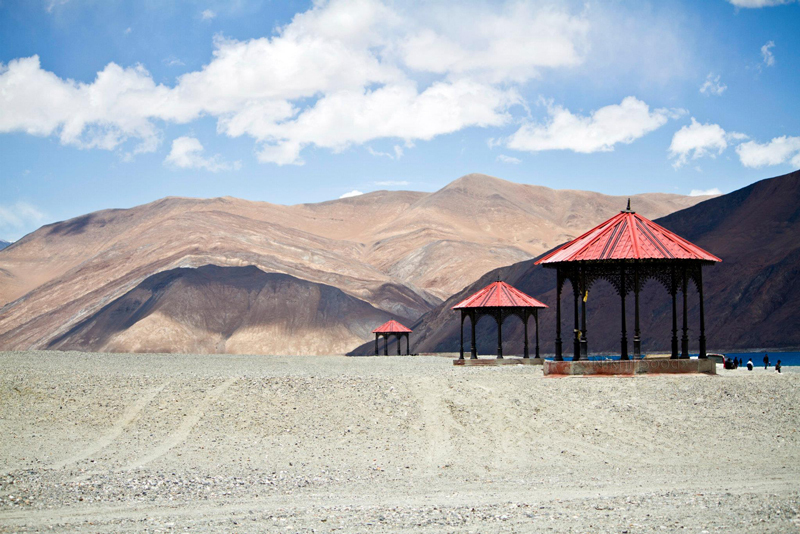 Ever thought of Ladakh giving you the exclusivity that you are looking for? 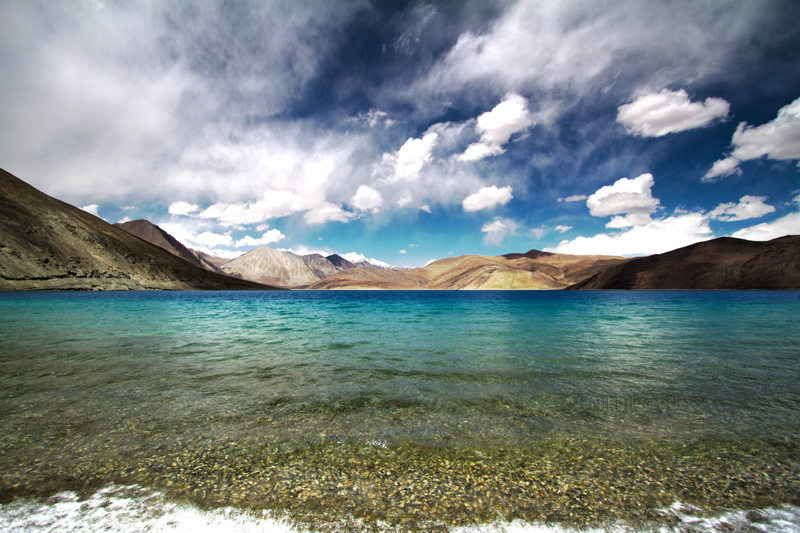 Pre wedding shoot at Ladakh will give you snow covered gigantic mountains to icy blue lake. Cost involves to-fro charges of the couple and production team. Hope this article gives you an idea on Pre wedding shoot locations in Pune. Having a unique pre wedding photoshoot depends on several factors and one of them is the budget including Travel, Location and Photographer’s fee. There are chances that you pay exorbitant for the location and still get pictures not covering the whole of location. Choosing the right photographer is also a key factor you need to keep in mind, We at Pixelworks understand your concerns and hence come up with knowledge worthy content time to time. The locations listed above also work as great places for photoshoot in pune, specially the gardens which serve as a good maternity photoshoot location in Pune. Some of the Open/free photoshoot places in pune listed above offer much more than the paid locations, so please choose wisely. If you too want your pre wedding shoot unique and photographs full of life. This is the time to make an enquiry.Feel free to contact us for any pre wedding photoshoot in pune. You can also contact us for pre wedding shoot pune cost and we will give you a great package for both pre wedding video and photos. *The cost of “Pre wedding shoot locations in Pune” is based on our research from Jan 2018 and is subject to change without prior notice. Q1. Is Okayama Garden a Free location? Don’t they charge anything if we book time for photoshoot? 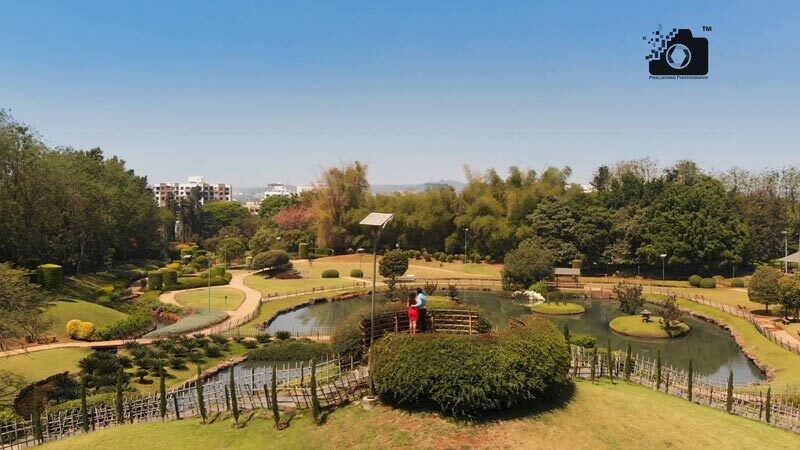 Ans- Okayama Garden aka Pula Deshpande Friendship garden charges Rs 500 for two hours. Q2. Who takes the permission for Pula Deshpande Garden if we need pre wedding shoot there? 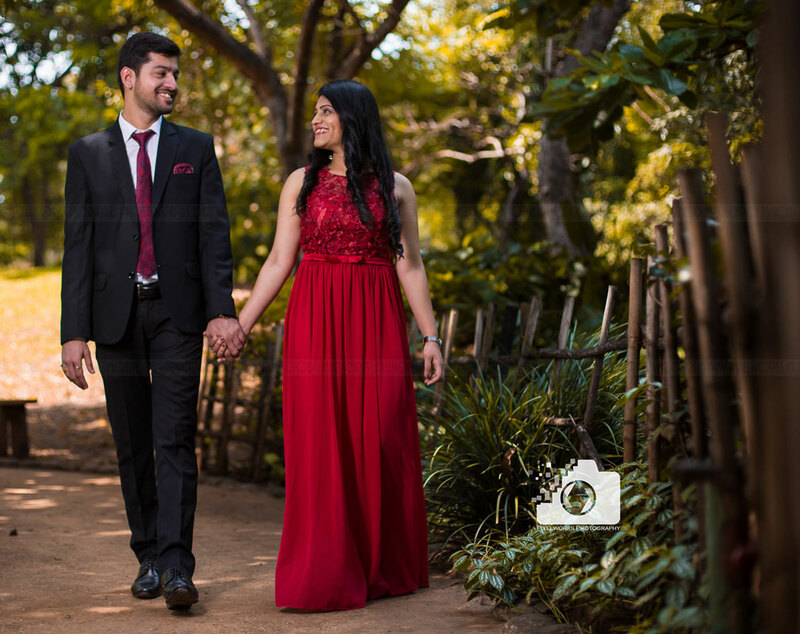 Ans- If you book your Pre wedding shoot with Pixelworks Photography, you need not worry about seeking the permission for photoshoot for Pula Deshpande Friendship Garden. We take care of that. Q3. Have you shot Pre wedding shoot at Beaches? Q4. Do we need to take care of Photographer’s travel if we take a Pre wedding shoot at Lavasa? Ans- No, we don’t charge for travel when the shoot takes place at Lavasa. Q5. I am looking for a unique Pre wedding shoot, can you help me with some nice ideas? A – For a Unique Pre wedding shoot you can plan for some uncommon things like Underwater Pre wedding shoot, Pre wedding shoot with horses, Miniature shoot and a shoot at Night. Check this for Ideas for Pre wedding shoot. Q6. What songs should I plan for my Pre wedding video? Q7. I am confused on what i need to wear on my Pre wedding shoot. Can you help me with dresses for my Pre wedding shoot? Ans- Check out the Trending dresses for Pre wedding shoot In India. Q8. Why do I need a pre wedding shoot? What are the tips that can help me on my Pre wedding shoot? Q9. What Poses should I keep in mind for my Pre wedding shoot? Q10. What is the worth of my Pre wedding shoot?